Importance: A virgin beach town. 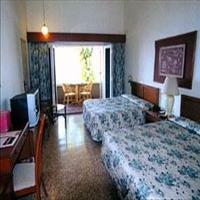 Chiplun is a small sleepy town in the district of Ratnagiri in the Konkan area. Situated on the banks of River Vashishthi, this town has the impeccable beauty of the virgin sea beach and is located at the distance of 250 ms from Mumbai the capital of the state. <br />Chiplun is famous for its wonderful breed of Alphanso mangoes and Jackfruits. 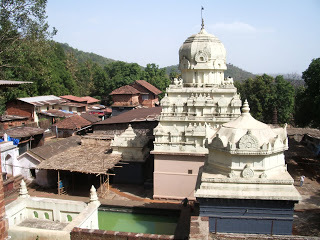 A seven hundred year old temple dedicated to Parshuram is one of the famous tourist places of Chiplun. 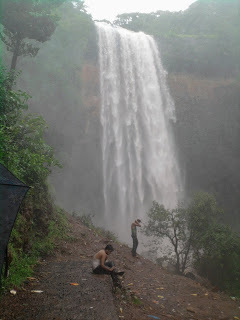 The Sawatsada waterfall in the monsoon is a major attraction and so is the boat ride in the River Vashishthi. <br />The Walawarkar Shivaji Museum of Chiplun is famous for the various artifacts which have been preserved with the efforts of one single person, is worth a visit. The Guhagar beach is the beautiful virgin beach around 50 kms away from the main town and a huge favourite of the tourists. <br />Other than the handicrafts items that are produce here, the best buys remain the local fruit Kokum, Mangoes in season and Cashew Nuts.